Posted on Tuesday, October 31st, 2017 at 9:25 am. Be careful not to let your desire to be a good parent come at the cost of your marriage relationship. 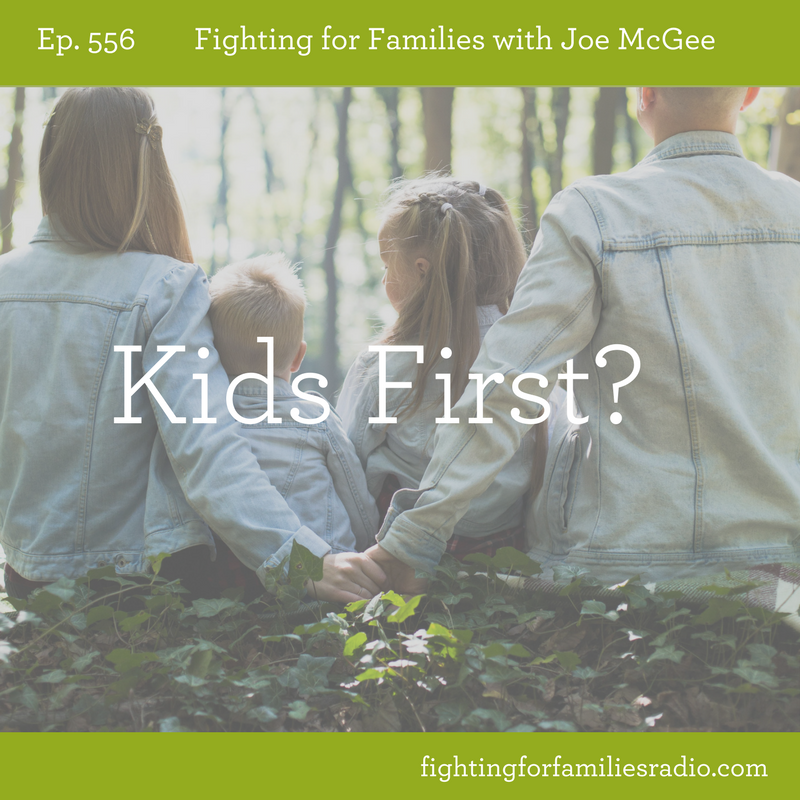 Your children need your time, but so does your spouse. Often, this statement comes with a sense of guilt because you don’t feel like you can give everything to everyone all the time. Firstly, you need to know that God is the only person that can meet all their needs, it’s not solely on your shoulders. Secondly, you need to know that God gives us children to raise and then give back to Him—they are passing through your house. Thirdly, you need to remember that you spouse is the second greatest thing God ever did for you outside of sending His Son to save you. And when you steward the health of that relationship, the strength and health of your family will follow. Posted on Tuesday, October 24th, 2017 at 3:49 pm. God loves you and He loves your family. He desires to have a real relationship with you and for you to know Him. But to truly know God, you need to know what He likes and what He doesn’t like. 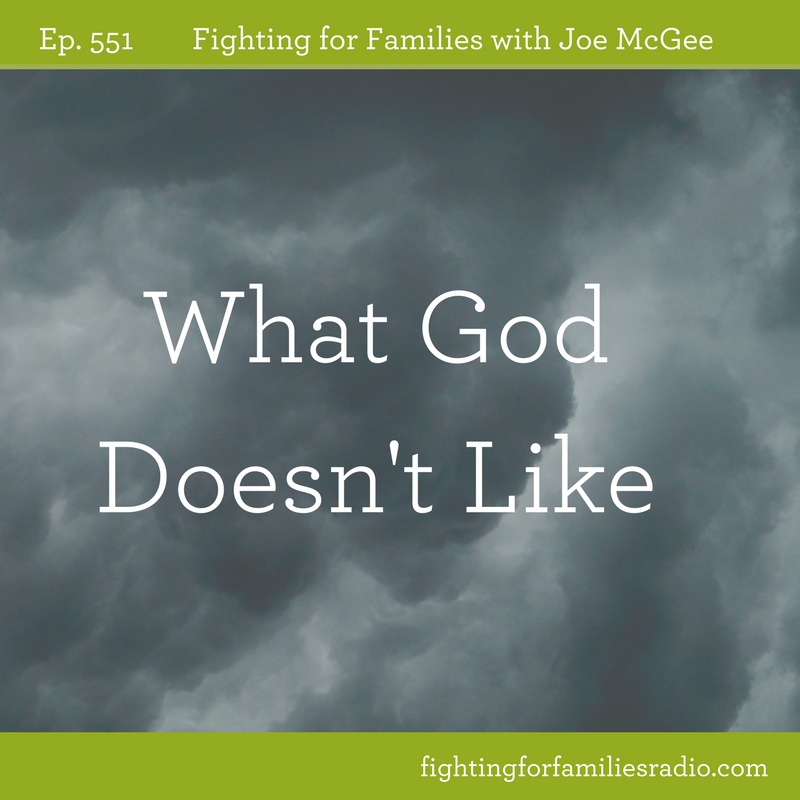 This episode is the first of a three-part conversation about a few things that God warns people about. You’ll learn more about the character of God and have a better understanding of what it means to have a real relationship with Him. Posted on Monday, October 16th, 2017 at 6:03 pm. Everyone wants to build a successful family. But families are complicated and having a good one feels easier said than done. 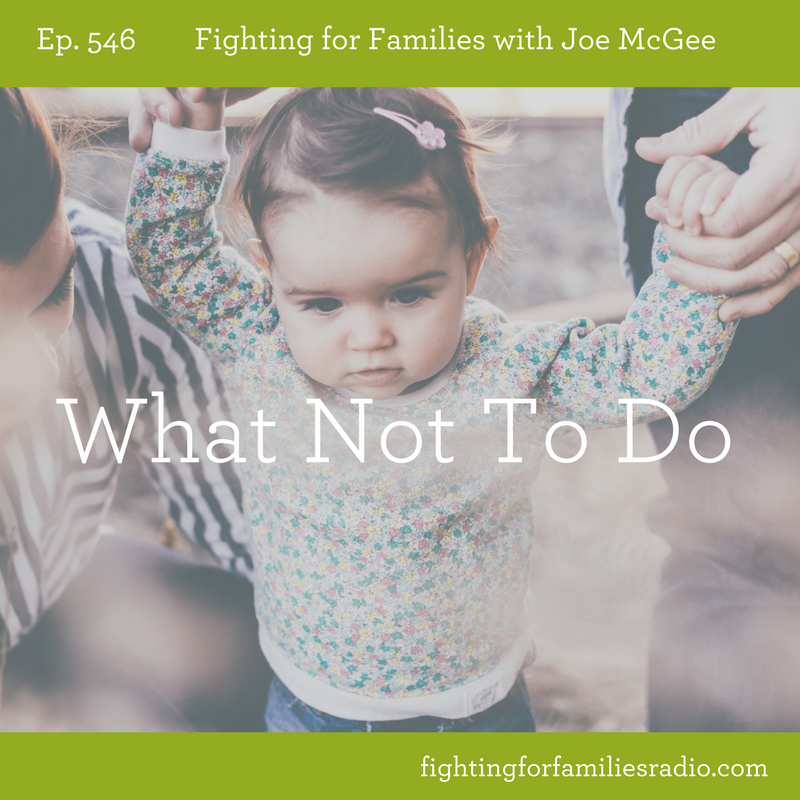 There is one thing you can do to set your family on a solid path and in this episode, you’ll learn what that is as well as a few things NOT to do. Posted on Sunday, October 15th, 2017 at 1:00 am. Building a stronger marriage takes purposeful effort, but did you know you can improve your marriage relationship in just a few seconds? Posted on Monday, October 9th, 2017 at 1:00 am. Posted on Wednesday, October 4th, 2017 at 9:50 am. What do you do when you don’t live up to other’s expectations? Even more, what do you do when you don’t live up to your own expectations? 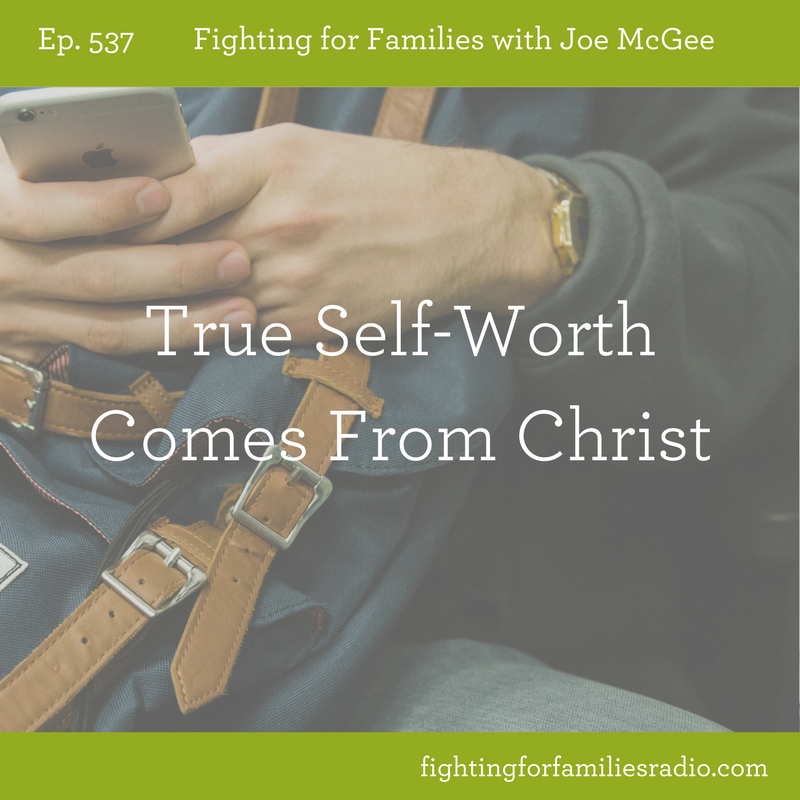 In this episode of Fighting for Families, Joe discusses where true self-worth comes from. Posted on Tuesday, October 3rd, 2017 at 3:48 pm.